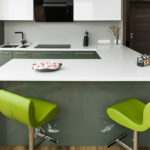 matched with the furniture design. 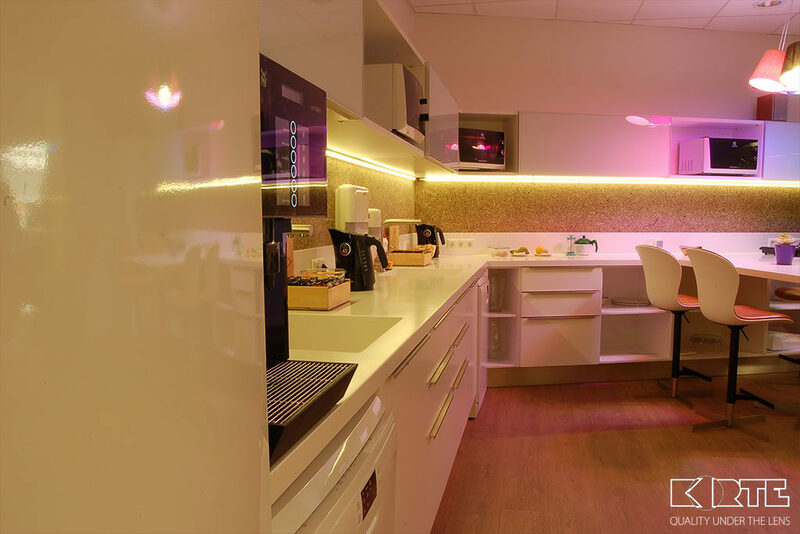 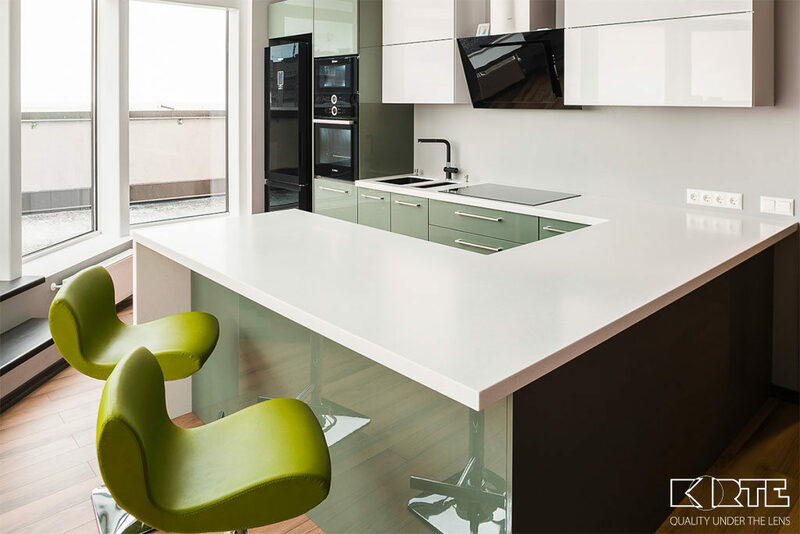 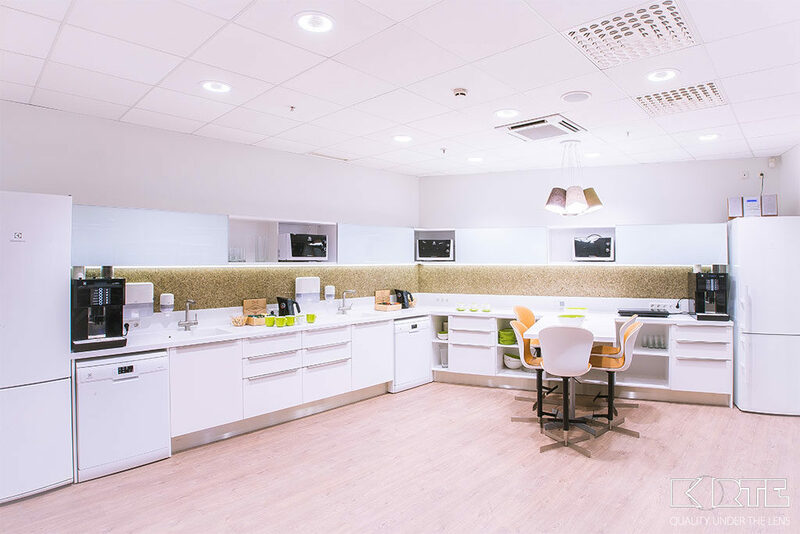 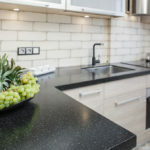 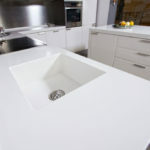 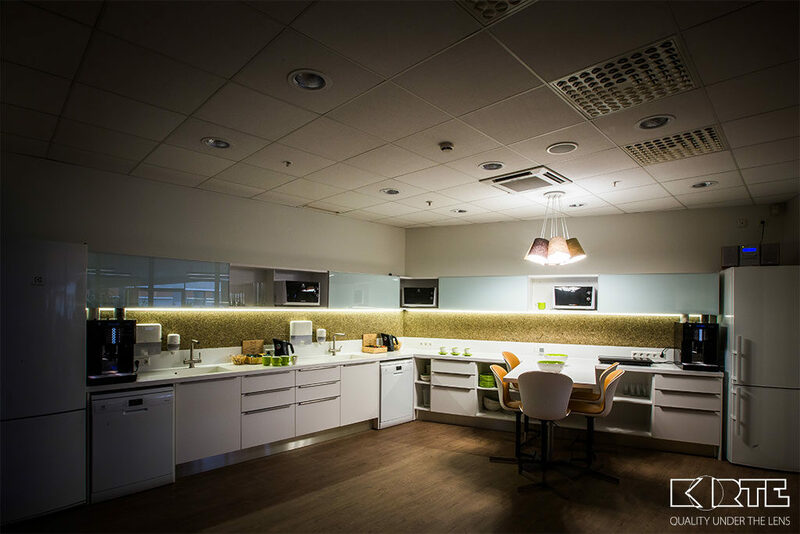 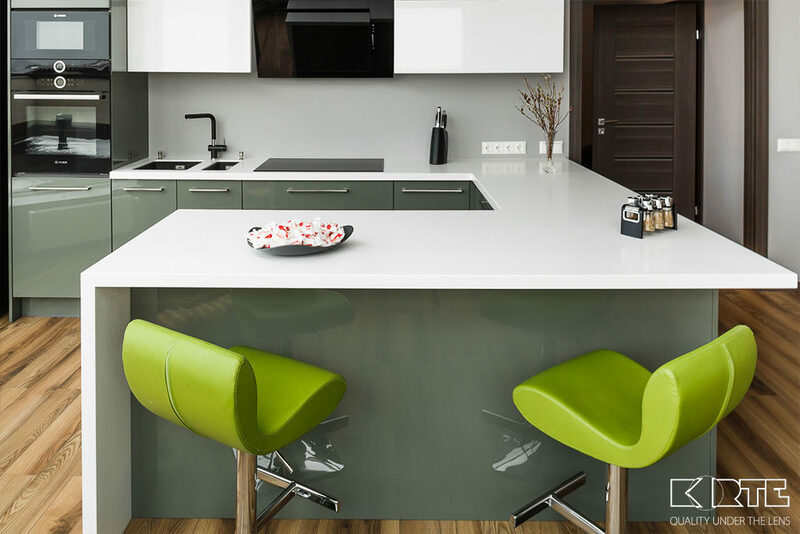 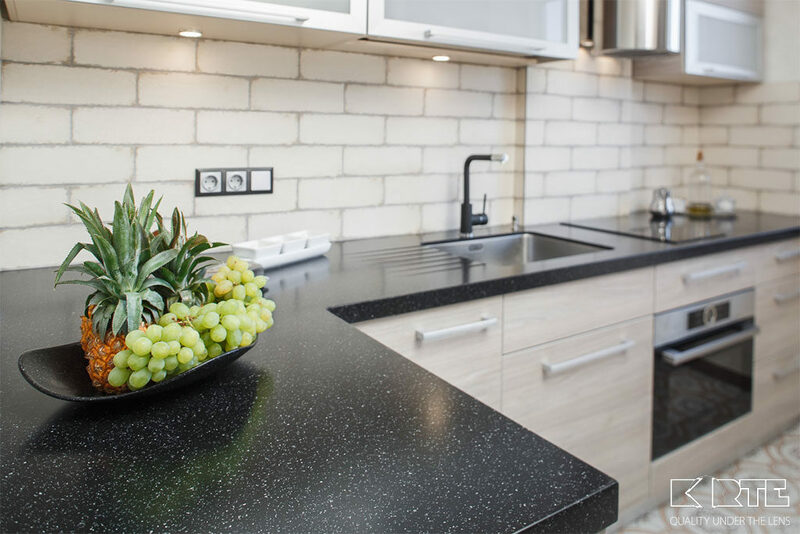 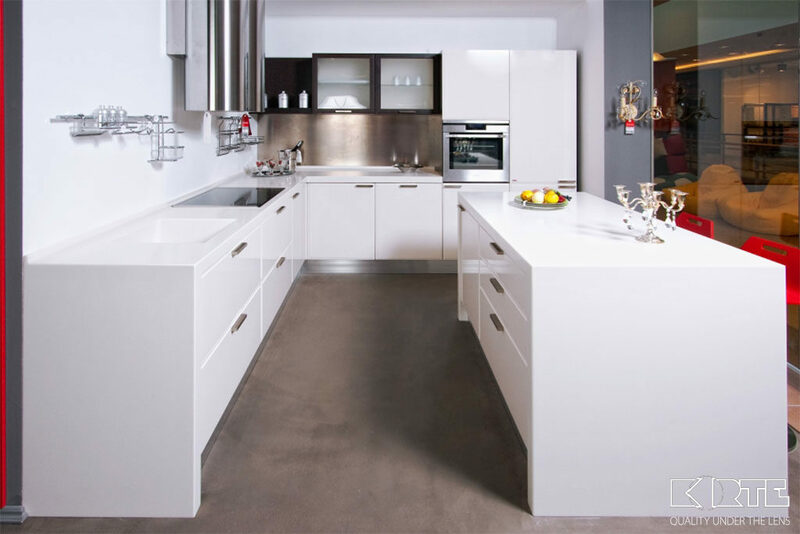 A​ solid surface worktop in the kitchen is a very practical solution: we offer various functional solutions to supplement your kitchen worktop. 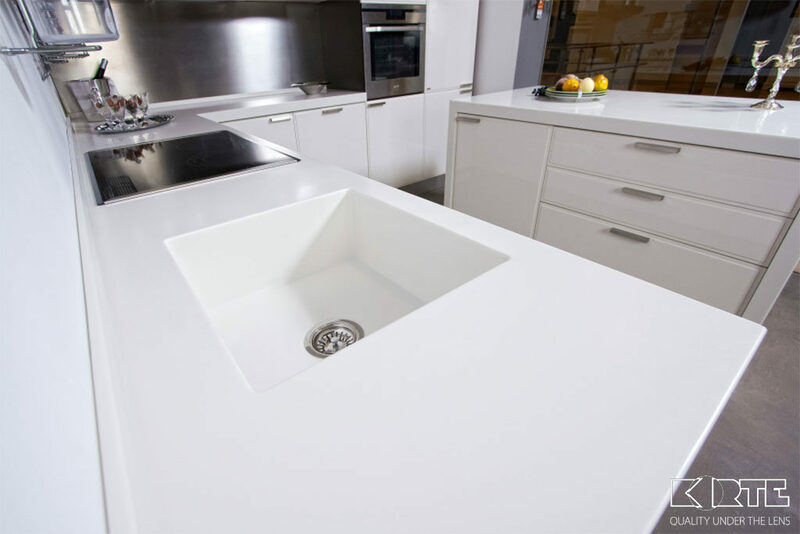 same material, thus obtaining a monolith looking surface that is attractive to the eye and very easy to clean. 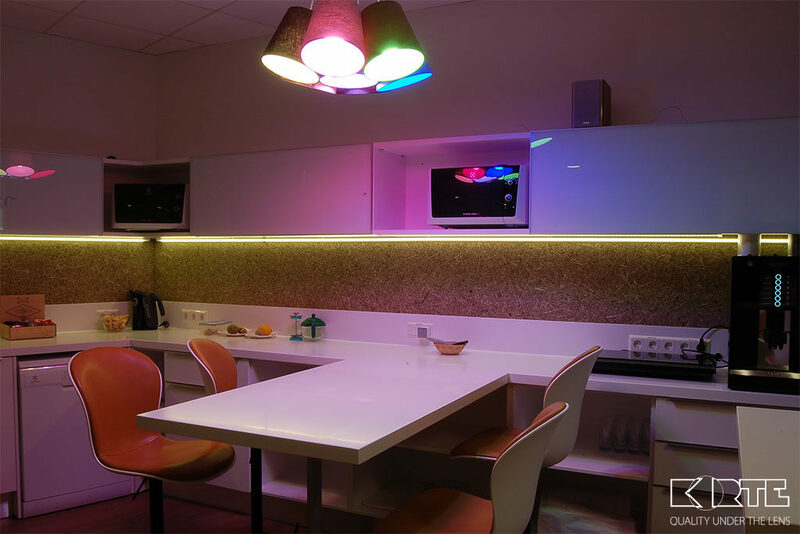 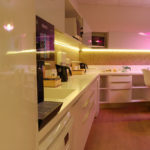 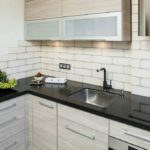 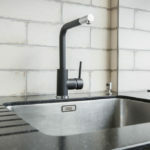 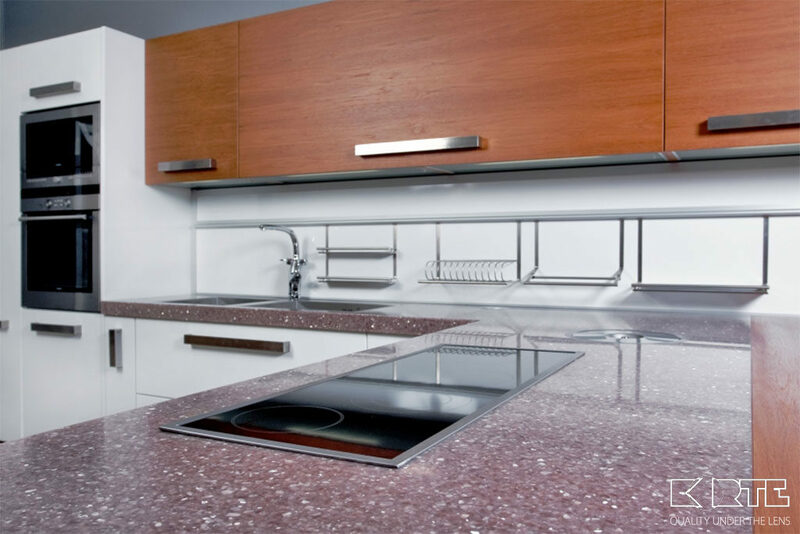 made of other materials that can be installed into the kitchen worktop – stainless steel, ceramic or fragranite. 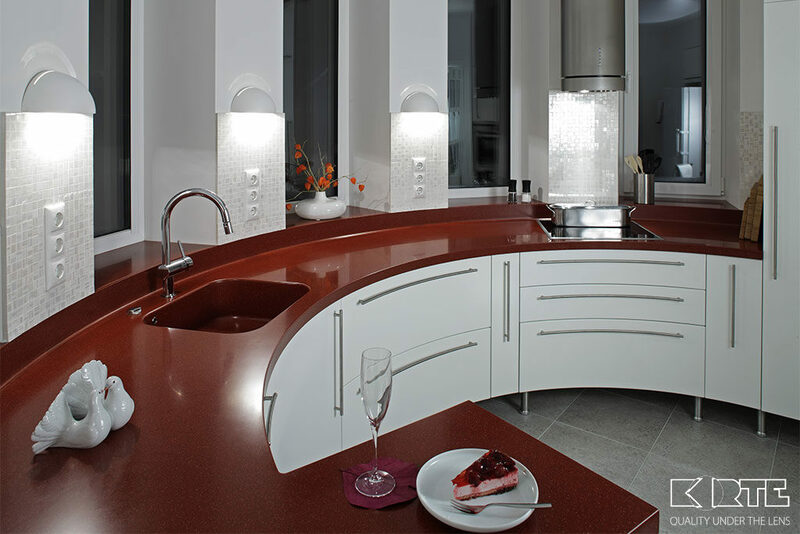 on it after washing back to the sink and let the dishes dry completely. 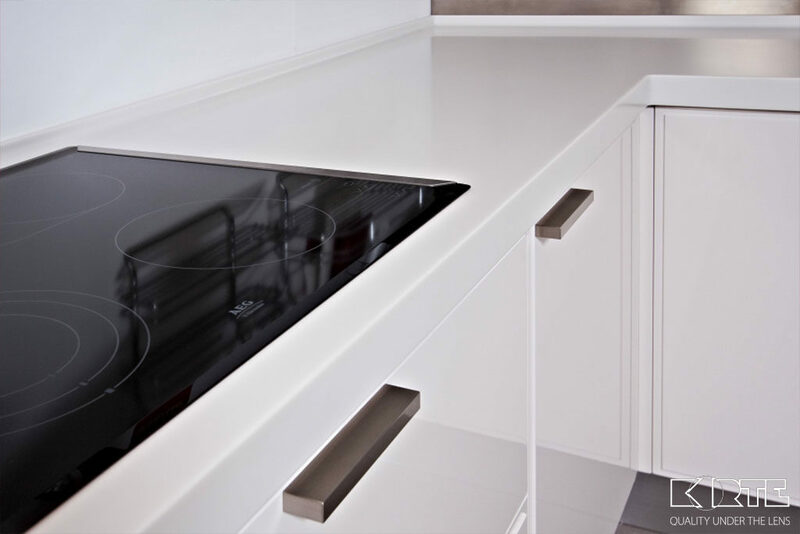 installed into the surface. 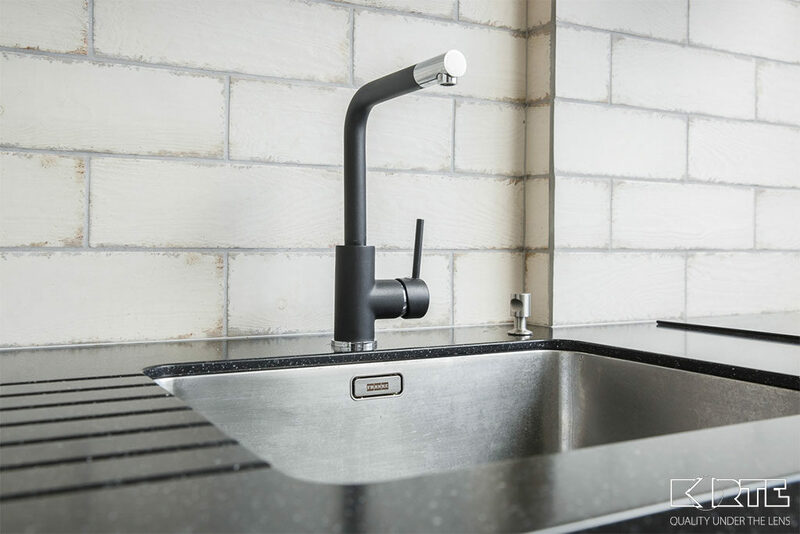 The stand will always be at hand in its right place. 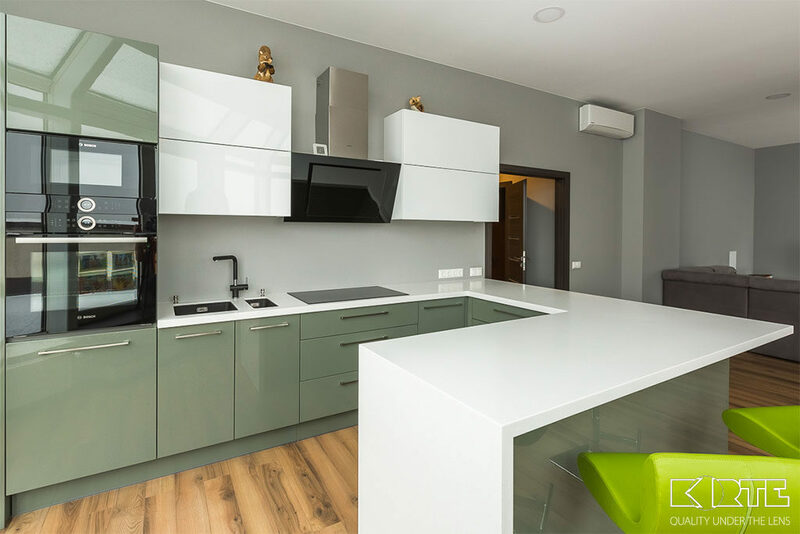 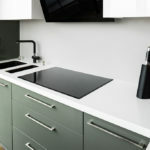 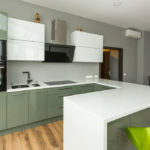 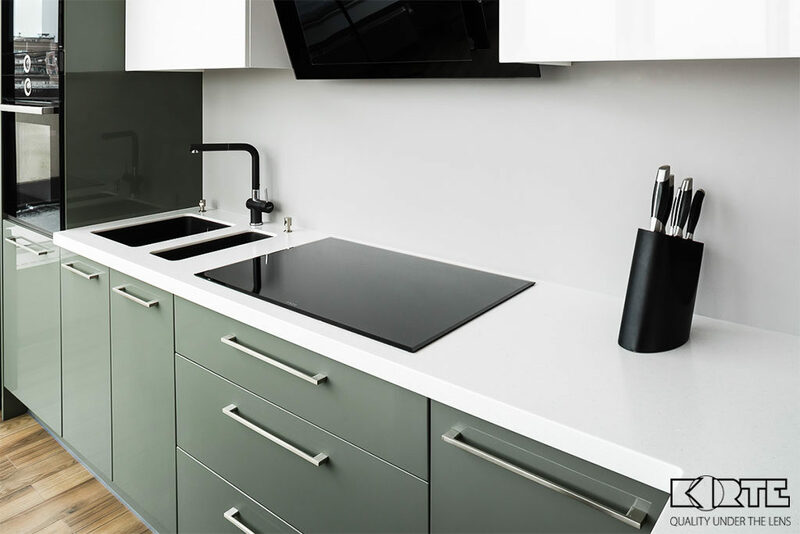 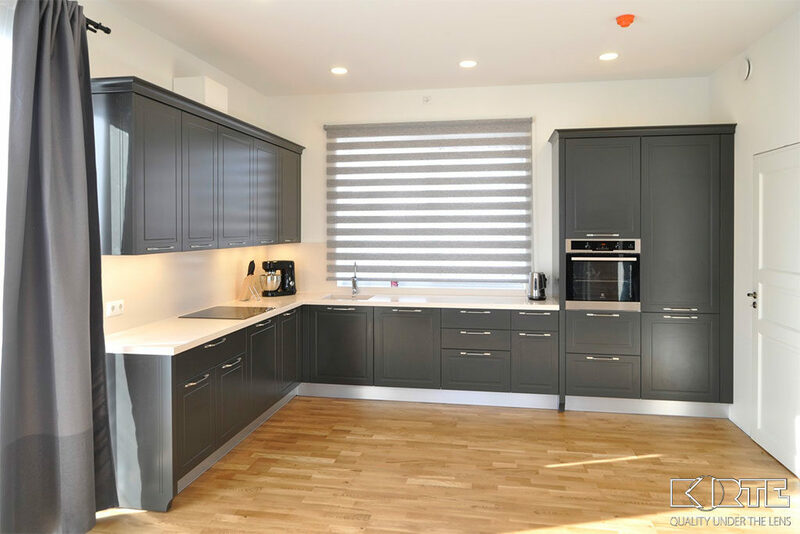 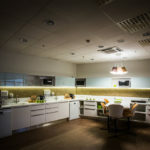 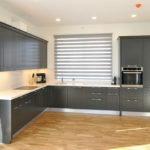 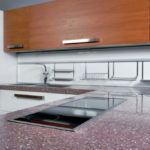 Stove top, hidden sockets, rubbish bin, and shredder​ can all be installed at the worktop surface level, making them especially comfortable to use and easy to clean. 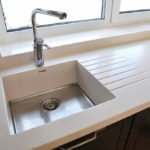 Window sills​ and worktop surface can be integral. 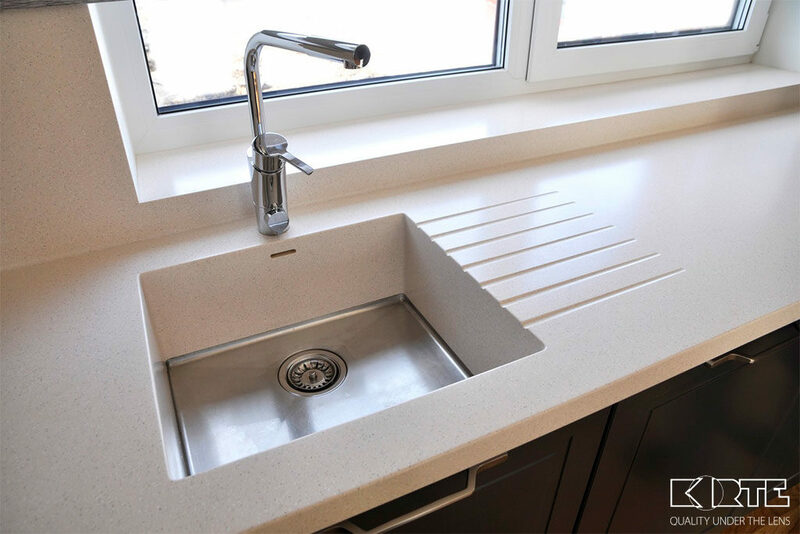 The window opening is often located at the worktop level; therefore we offer several solutions for creating a worktop at window sill level. 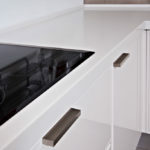 Ventilation bars ​are installed in the worktop surface over the heaters thus providing warm air flow into the room. 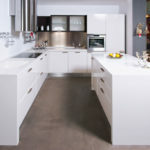 artificial stone will help make them come true! 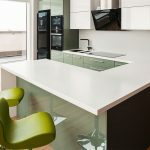 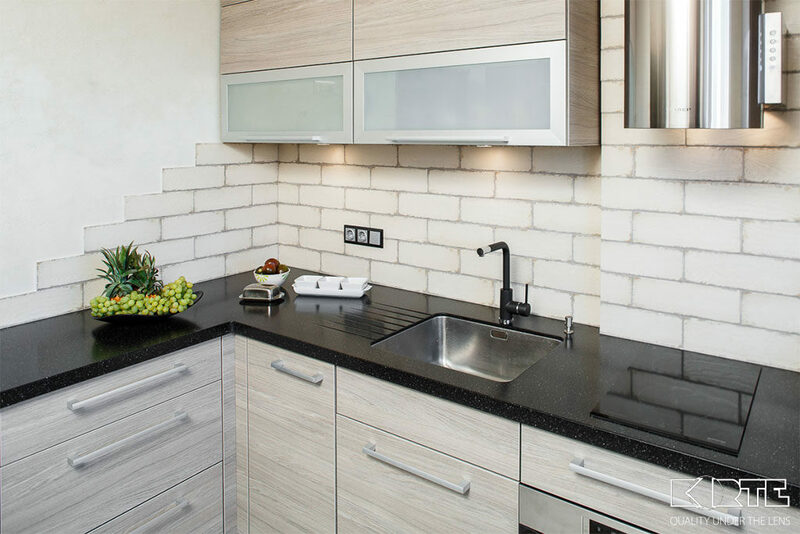 Create a worktop sketch with a desired configuration, and our specialists will make specific measurements,​ create the worktop and install it professionally. 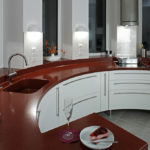 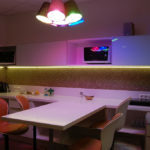 Opportunities for new and untraditional design – engraving, lighting, combining colours and materials.